News from LMCU: $50,000 Home Makeover Giveaway Winner Picked! 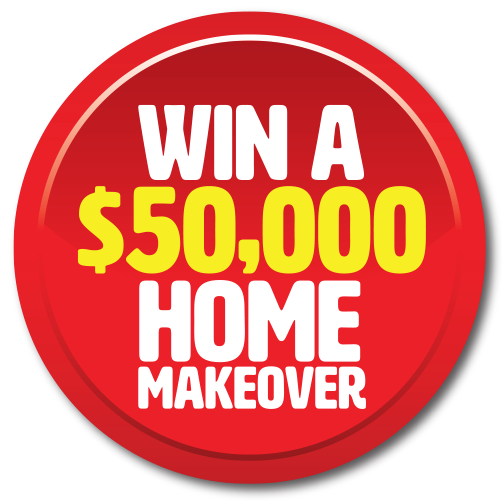 $50,000 Home Makeover Giveaway Winner Picked! Drawn from entries submitted all across Michigan and Florida, LMCU’s 6th annual Home Makeover Giveaway is now in the books! Yes, we have a winner, who will be officially identified in next month’s newsletter. Thanks to all who entered. Check back next month and we’ll have the complete story for you!